The incumbent National Women Organizer of the main opposition Party National Democratic Congress has demonstrated temerity and absolute experience in her office at a debate organized by the Centre for Social Democracy and Frederich Ebert-Stiftung Foundation on 17th October, 2018 at the Law Faculty Auditorium of the University of Ghana where the other three candidates in the Women Organizer race refused to participate. The debate, the first of its kind, which is intended to assess the capabilities, strengths and strategic plans the various candidates contesting for the main positions to lead the Party has the consent and support of the National Executive Committee which also believes in intellectual scrutiny. 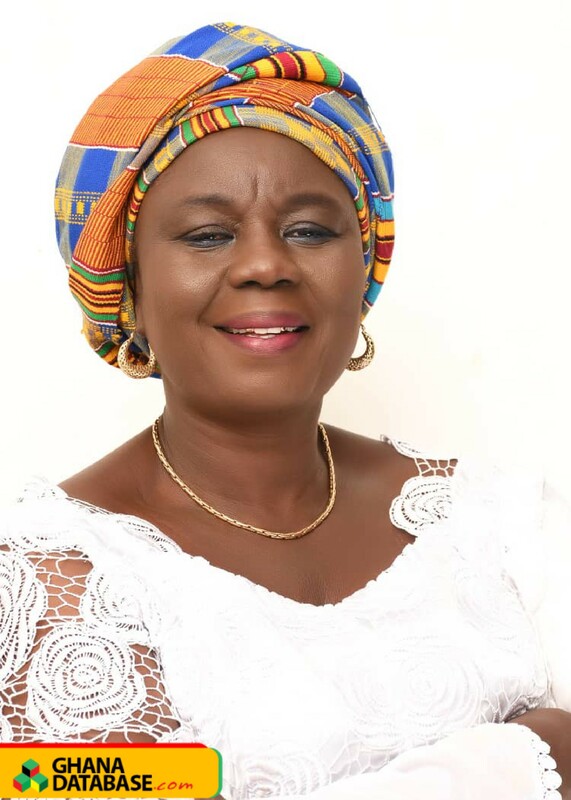 Hajia Zaynab Joyce Mahama who held the position of TEIN Women Commissioner for University of Education Winneba whilst she was a student also served as Brong-Ahafo Regional women Organizer and Deputy National Women Organizer before ascending to the main position in December 2014. Hajia Mahama enumerated some efforts her office made to make more women attracted to the National Democratic Congress amidst all the challenges she faced and promised to do more if maintained at the impending elections slated on 27th October, 2018 at Gomoa Fete. The three other contenders who did not turn up for the debate are a former Deputy Women Organizer who contested and lost woefully in 2014 Madam Margaret Chiravira, Hajia Tawa Zakari referred to as “Grassroots Mama” and Dr Louisa Hanna Bisiw a former Tano-South Member of Parliament and Deputy Housing Minister in the erstwhile NDC administration. The debate between contenders for other key positions is scheduled to take place on 1st November, 2018.